GS1 is a not-for-profit organisation dedicated to the design and implementation of global standards and solutions to improve the efficiency and visibility of supply and demand chains globally. 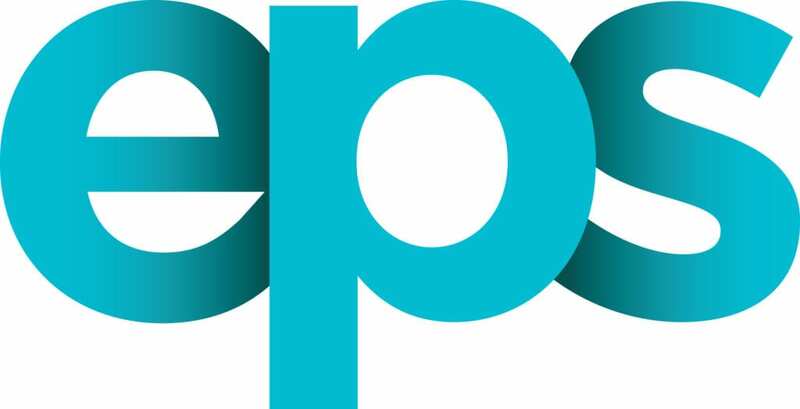 The GS1 system of standards is the most widely used supply chain standards system in the world. GS1 numbers and barcodes enable organisations of any size to order, track, trace, deliver and pay for goods across the supply chain, anywhere in the world. 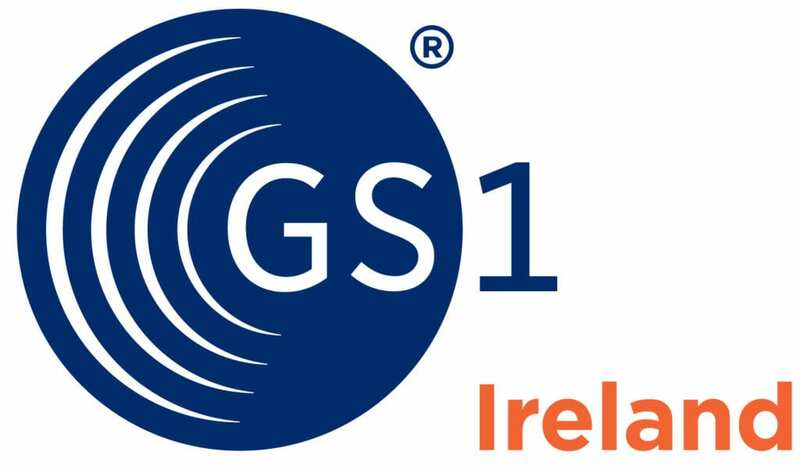 GS1 is recognised by the International Standards Organisation (ISO), the European Standardisation Committee (CEN) and the American National Standards Institute. Today, over two million member companies in 145 countries use GS1 standards as part of their daily business communications, representing some five billion scanning transactions a day.